Are you excited for another long bank holiday weekend? It looks like a warm one too! We are delighted to share the happiness of a long bank holiday by giving out more discount over the weekend. When you spend over £1000 across the website, you will receive additional 5% off on all bathroom cabinets on top of our already amazing prices. Starting Friday 25th May midnight, until Monday 28th May at 11:59pm. 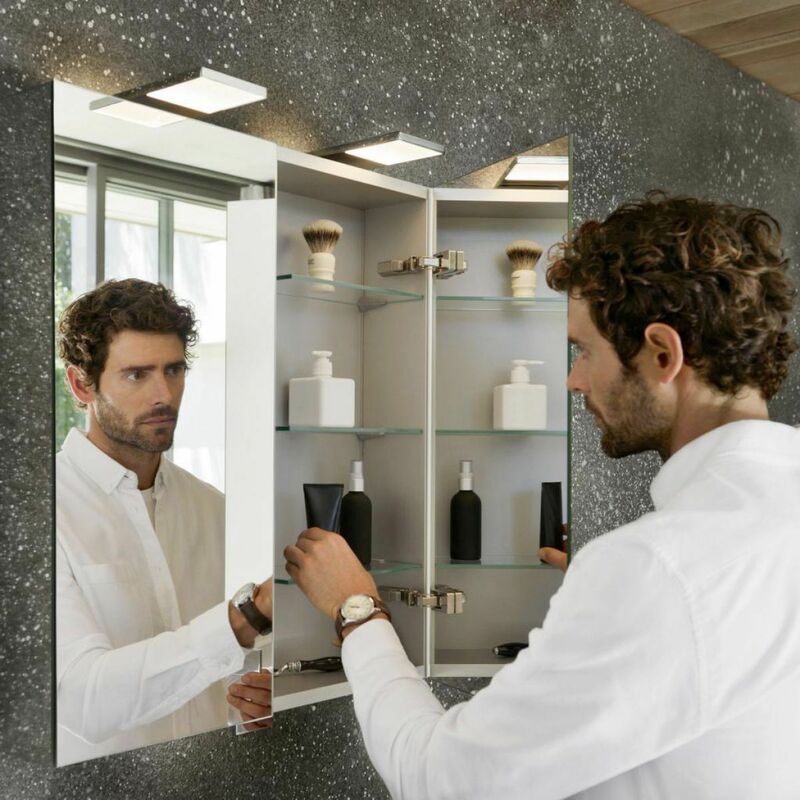 Simple to install is the key feature of this excellent bathroom mirror cabinet from Bauhaus. It presents strip side lighting which will please every individual in the house with its softly diffused light coming at you from all sides. The Royal 15 Mirror Cabinet Double Door provides a greater and more spacious solution for storing your bathroom accessories and toiletries. 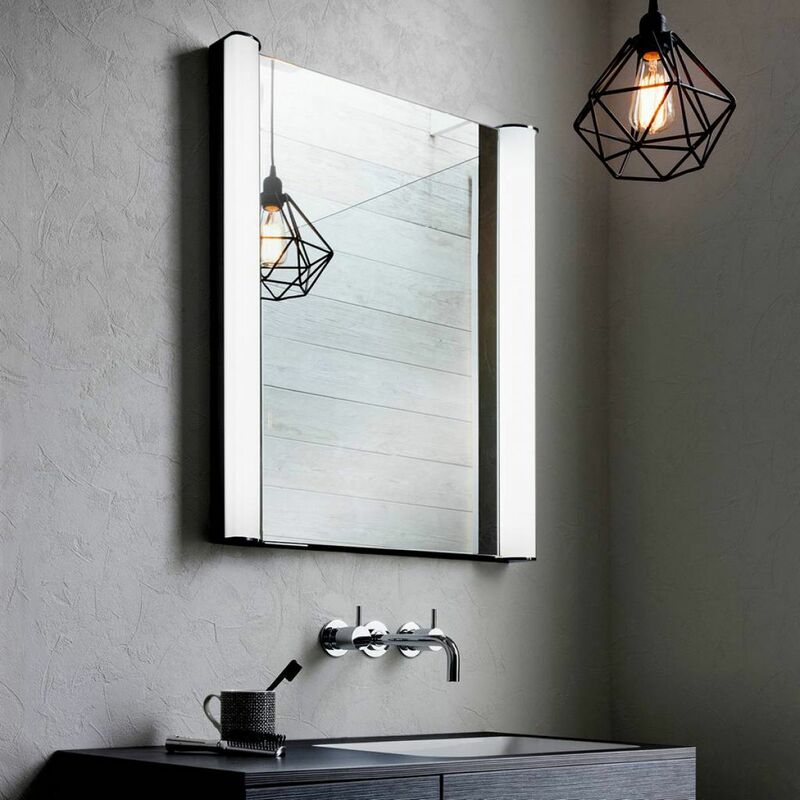 Crafted in a crisp, contemporary style, the use of glass, metal and incorporated lighting supports in the designing of a bathroom space that is functional and stylish. Available in three dimensions of 650, 800 or 1000mm across. With full surface LED illuminated lighting, this cabinet perfectly brightens faces and rooms in an energy efficient way. 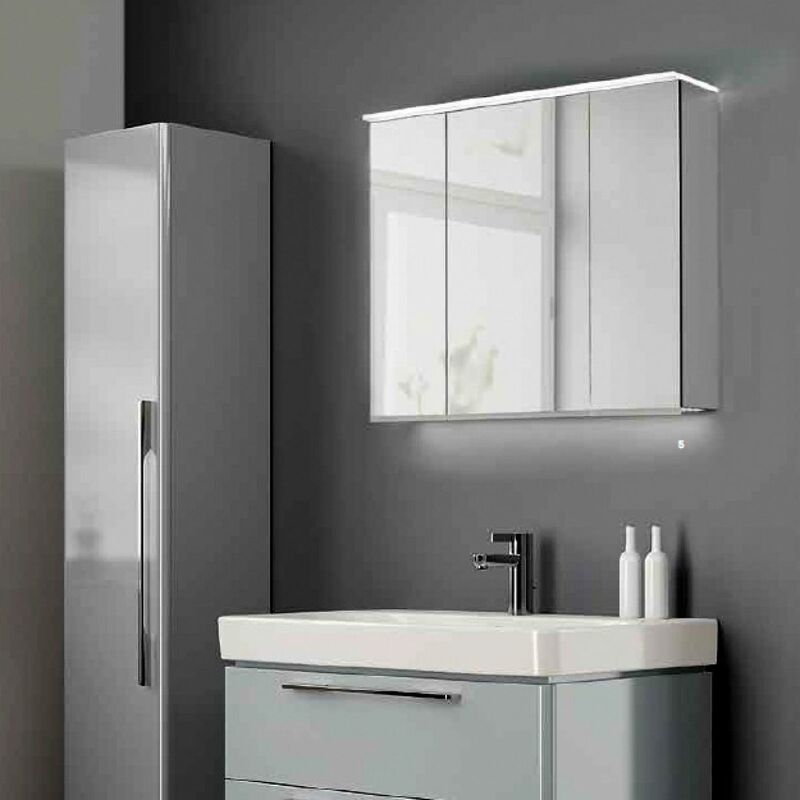 Featuring a contemporary cabinet with a mirror fronted modern style, this will update the decor of any bathroom. If the order is more than £1,000 (excluding delivery fee), the customer will receive a 5% off on all bathroom cabinets. Only applies to an order made online. The offer does not extend to trade account, quotes or price matches. The promotion starts from Friday 25th May midnight, until Monday 28th May at 11:59pm.